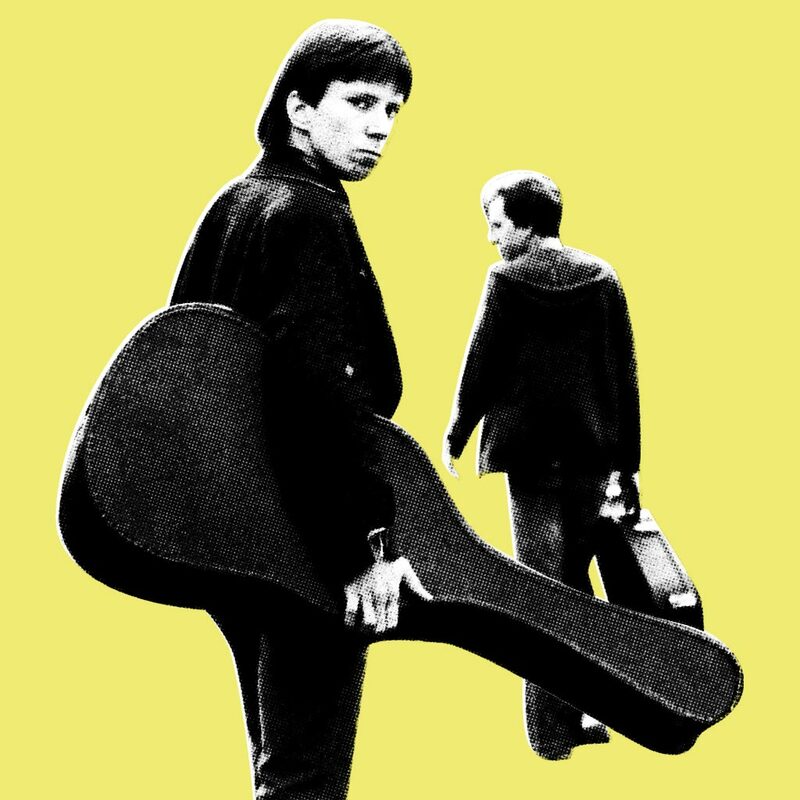 Every week, the pair met in a converted utility shed in the backyard of Caboor’s childhood home in Burbank to play each other the songs they wrote. 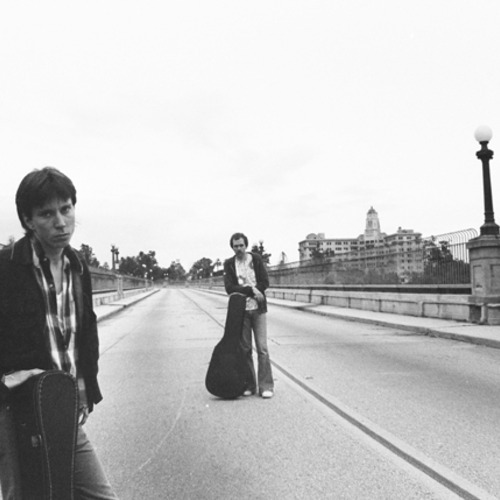 1984 Singer-songwriters Eric Caboor and David Kauffman released their home-recorded debut album, Songs From Suicide Bridge on the duo’s own Donkey Soul Music. 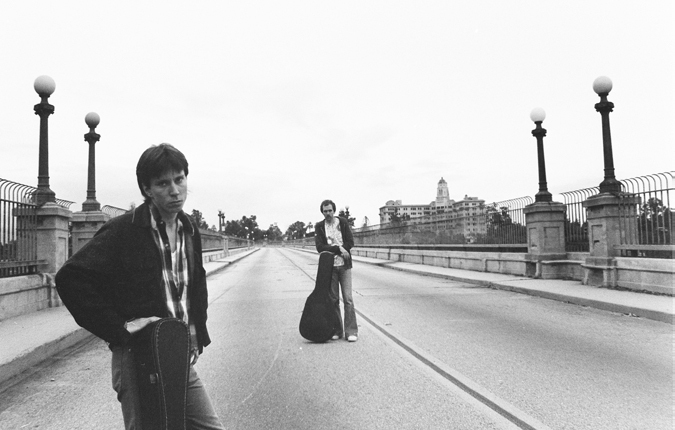 The more they thought about it, the better an idea it seemed, and when they started to plot out a tracklist from their vast catalog of songs. 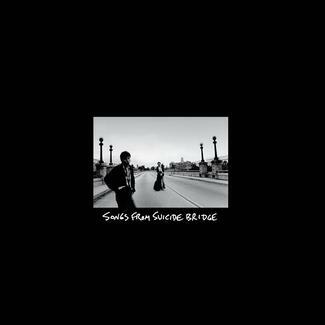 The end product was a full length album they titled Songs From Suicide Bridge, the morbid nickname of the Colorado Street Bridge connecting Pasadena to Los Angeles.